FotoPix is a powerful photo editor with many amazing effects and filters like DSLR & HDR. A very comprehensive, light-weight and quick photo editor includes everything you could ever want to do on your phone! FotoPix will give you the look you want in seconds. -There is a big range of smart tools like Enhance & Adjustment tools which helps you modify your photos in just a tap. –Fotopix is designed for everyone, anyone can use & understand it easily. 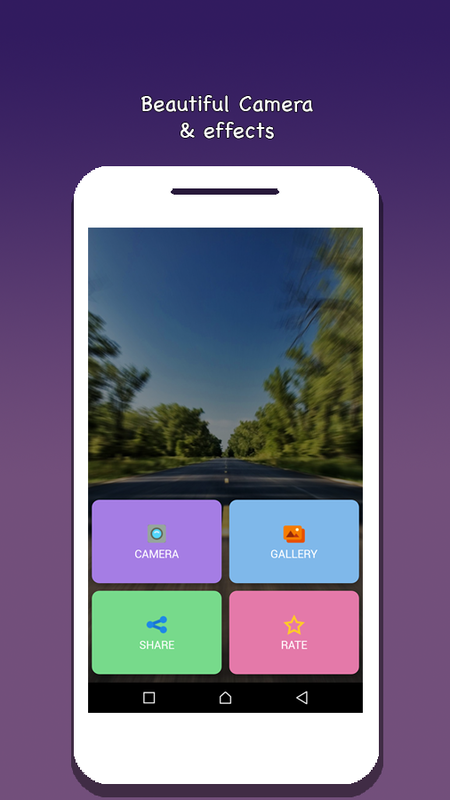 –Fotopix comes with 10+ photo Filters for decorating your photos. Fix your photos and add beautiful filters and text. Touch up facial features or create outstanding graphics. –Fotopix comes with about 20+ photo frames. -Make more fun with the cool & funny Stickers. –Fotopix come with a big range of smart tools. 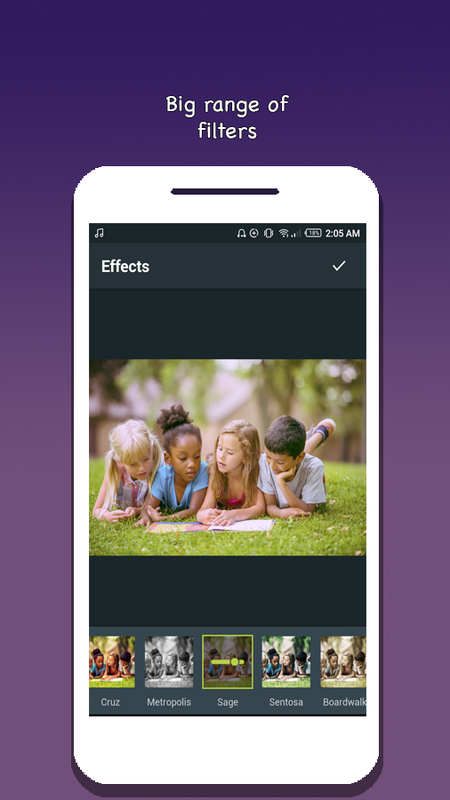 Foto-pix is an editor app which is used to give powerful filters and effects like HDR and DSLR. It is light weight, and comprehensive photo editor. You can use it on phone. 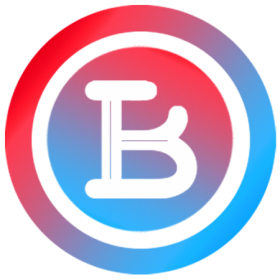 You can use this editor and work in few seconds only. The best editing app that you can use with powerful effects and filters such as DSLR, and HDR. Fotopix editor is light weight and comprehensive. Use it for mobile phones. Work is completed in few seconds.